PARS founder Jim Christiano was named to Fleet Hall of Fame last night during the 2018 Automotive Fleet & Leasing Association (AFLA) Conference at the JW Marriott Orlando, FL. He was selected through an online public survey online. The Fleet Hall of Fame is now comprised of 81 members. “Jim Christiano joined Buick in 1971, serving in service and sales roles for the Buick Motor Division at locations across the United States. In 1981, he transferred to Buick’s home office in Flint, Mich., and took on the role of director of fleet sales, his first official role in fleet. He led Buick’s Olympics project, placing 10,000 Buicks on the ground in Los Angeles. Consider the following situation: A fleet management company places an order to vehicle logistics provider PARS to pick up a car from a terminated employee of a fleet customer and to then deliver it to a new hire. 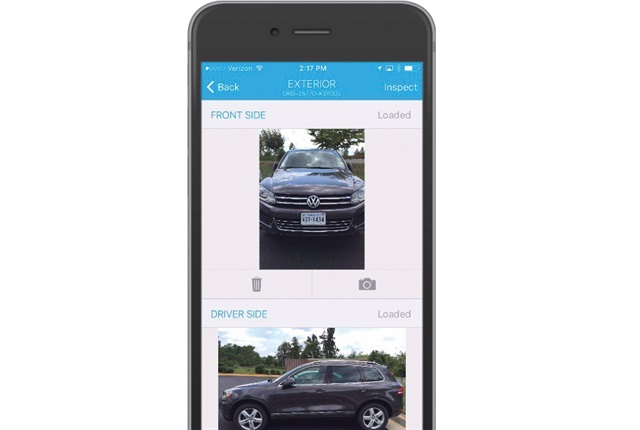 But, after the PARS driver uses the new PARS driver app to assess and document the car’s condition, the PARS customer service team immediately advises the fleet manager of the car’s condition and provides a copy of the signed pick-up condition report with extensive photos. The fleet manager can see that the terminated employee did not take very good care of the vehicle, which showed numerous exterior blemishes. 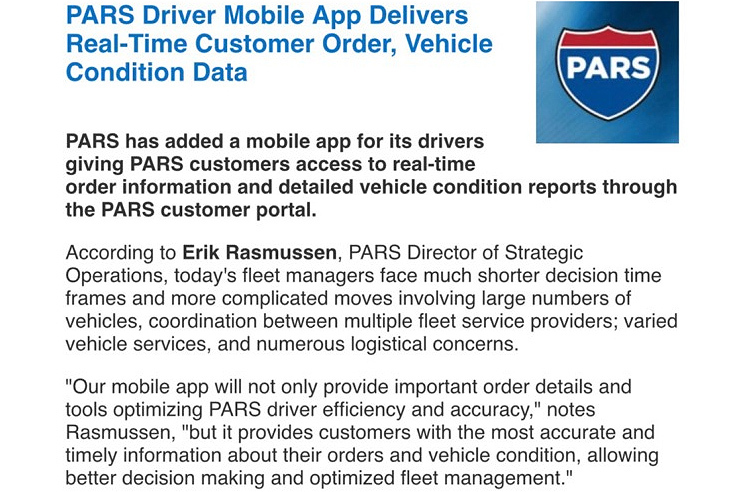 “Now the fleet manager can decide, based on the pictures, ‘Do I want to get those blemishes fixed, or do they not look that bad where I could just thoroughly detail the car and deliver it to the new employee without any repairs?’” said Erik Rasmussen, director of strategic operations for PARS. 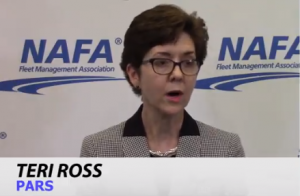 The above situation is fictitious, but Rasmussen likes to provide examples to show how the new app’s real-time features can benefit fleets. He notes that the app allows fleet managers and fleet management companies to see real-time order updates from the minute a vehicle is picked up or delivered. Never before have customers seen such thorough condition reports with photos standard and available real time, he said. Previously, the process was paper-driven. PARS drivers would carry three-ply carbon copy bill of lading forms that included the vehicle pickup information, destination information, and a condition report that the PARS driver would fill out. The problem was it wasn’t real-time, because the PARS driver had to call that information back to a PARS field office representative, and the representative might or might not immediately key it into the system. The new PARS driver app has been about three years in the making. PARS’ previous IT system for vehicle delivery worked well, but in 2014 the company began looking to improve it in areas such as more integration with fleets and fleet management companies’ vehicle management systems. PARS considered whether to rebuild its existing system or start from scratch. “Ultimately, we decided to start from scratch,” Rasmussen said. The company adopted a customer relationship management (CRM) product that PARS customized for its logistical needs. The system houses all of PARS’ customer and order data and marketing information. The company at the same time implemented a new customer portal and web site. “And we knew from the beginning that mobile was going to be part of it,” he said. 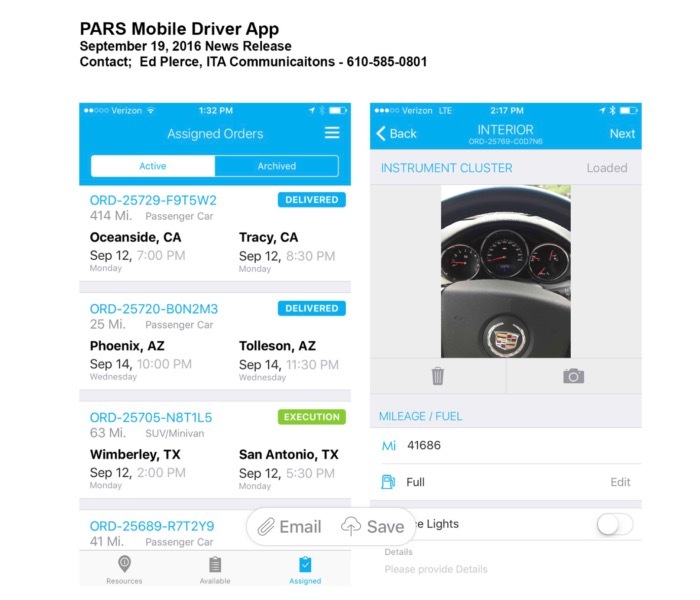 In early 2016, after the new order management system was stable and functional, PARS’ focus immediately shifted to a mobile app. 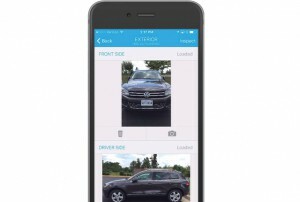 The result is an app with features such as real-time updates to orders available through the PARS customer portal regarding pickup and delivery; and detailed electronic condition reports that provide photos, damage documentation, confirmation of glovebox contents, and capturing of pickup and delivery signatures. Rasmussen came up with another fictitious example to show how the new app’s real-time features can benefit fleets. The scenario would involve PARS picking up a vehicle from a terminated employee, with the vehicle showing body damage that the termi-nated employee failed to report. In some cases, fleet management companies and fleet managers are now using the information in the PARS app report to charge the terminated employee for the damages he or she failed to report. 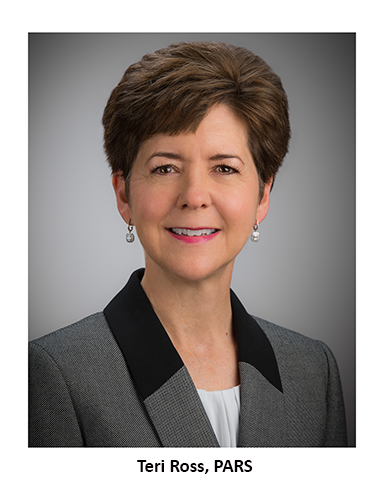 PARS just announced the hiring of Teri Ross as Vice President of Sales & Client Relations, reporting to PARS President Lori Rasmussen, President and Chief Operating Officer. Ross replaces Terry Langness, who announced his retirement effective January 31, 2018. 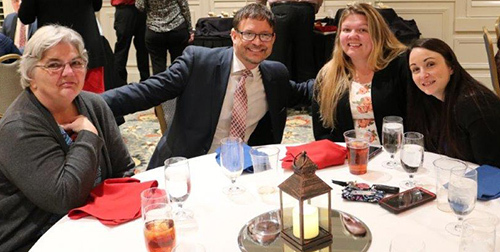 Ross, an accomplished fleet industry professional, has over 20 years of experience in business development, strategic planning, sales and marketing, contract negotiations and project management within the fleet industry. According to Rasmussen, Ms. Ross will be responsible for developing strategic sales plans based on company goals as well as strengthening existing customer relationships. 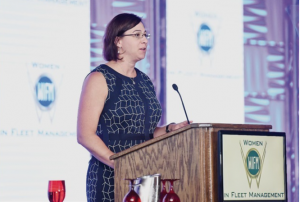 “In her career, Teri has shown an extraordinary ability to build successful teams that consistently achieve company goals and deliver impeccable service in several different fleet service company settings. 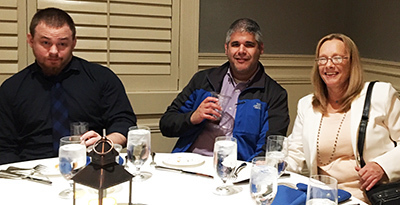 Ross joins PARS after 10 years with a leading fleet management company, where she served as vice president of client services. Prior to that, she directed marketing and sales for a vehicle transport company. She is an active member of NAFA, AFLA and AALA. Ross replaces Terry Langness, a 40-plus-year fleet industry influential who began his career in various leadership positions with Gelco Corporation and GE Capital Fleet Services. 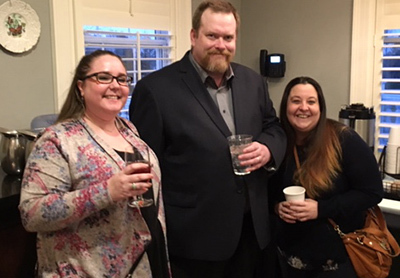 Rasmussen notes that Langness was a key contributor to PARS’ growth since he joined the transport logistics leader in 2002: “In the early years, simple point-to-point transport projects were the norm. 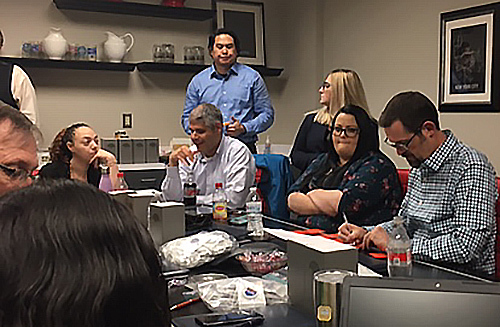 However, as fleet demands became more complex, we invested in advanced technology and began to offer additional services, such as repairs, storage, license and titling, and more. 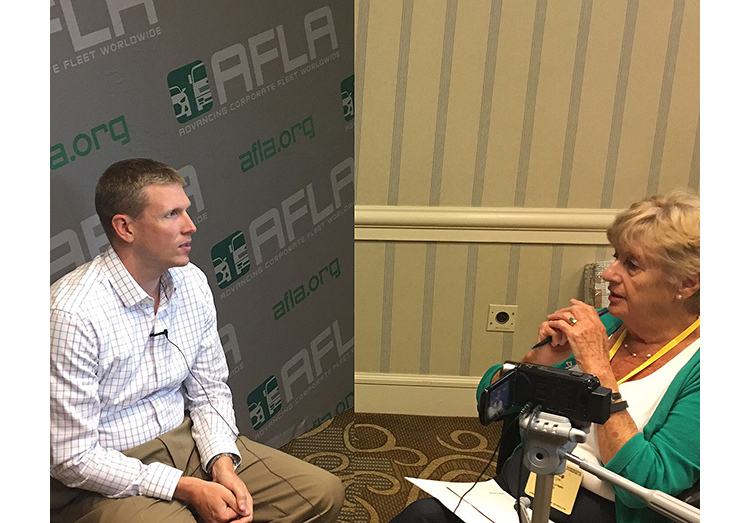 Terry Langness has been involved with AFLA for many years, serving on its Board as Director-at-Large, Education Committee chair, the golf chair and member of the Sponsorship and Membership committees. He won the AFLA President’s Award in both 2010 and 2011. 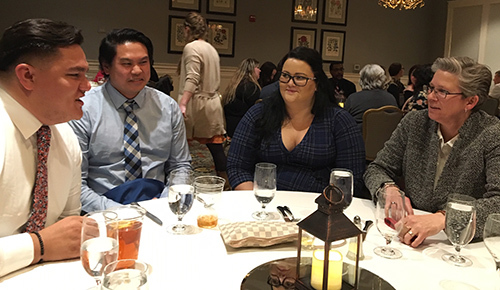 He has also been active in NAFA on both the national and chapter levels. 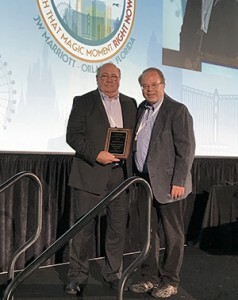 Looking back on his career, Terry Langness said, “It is hard to believe that I have been blessed to be in this industry for almost 43 years. I have truly enjoyed the friendships, associations and competition. 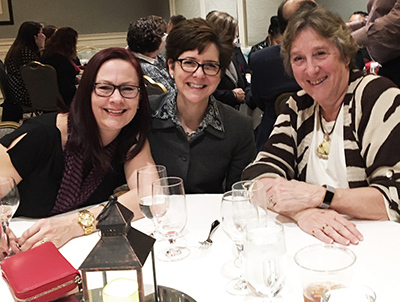 This is an industry of professionals, and I will miss the networking opportunities at AFLA, NAFA and AALA. But, it is time to spend more time with my family and with my grandchildren, as they are growing up so fast. 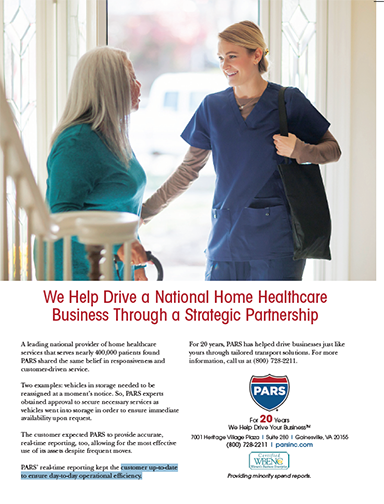 “PARS is a great company and will continue to lead the industry in both service & technology. 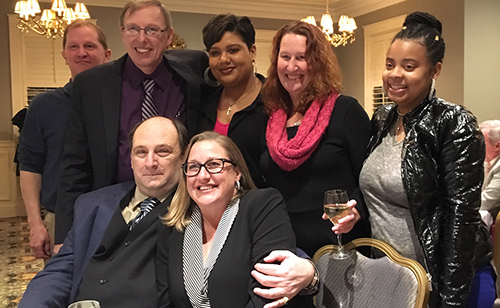 It has been fun to be a small part of the success that we have seen over the past 15 years. The company is great and the people are the greatest!” he added. 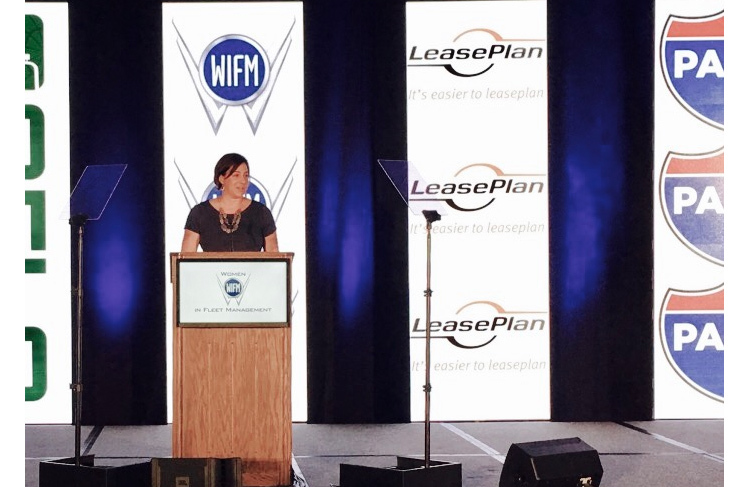 Lori Rasmussen Introduces guest speaker at WIFM 2017 session during AFLA conference. PARS offers two methods of moving vehicles — driveaway and transport/auto carrier, and there are advantages and disadvantages for both. The primary advantage to driveaway is the ability to have additional services performed on the vehicle while in route. PARS offers detailing, inspections, department of motor vehicle transactions, repair and maintenance. Our dedicated Customer Support specialists will direct our drivers to perform the services required, based on the customer’s specific parameters. Our professional drivers then have the necessary services performed and keep the pickup and delivery parties informed on the delivery status in real time using our new mobile app. Our customer portal reflects the specific status of each move and keeps our customers informed. Another major advantage is our ability to control the pickup and delivery times to make sure that we are working to meet the needs of the recipient driver’s schedule. Any delays (weather, road constructions, etc.) are communicated to the customer to make the pickup and delivery as seamless as possible. PARS’ vast network of drivers and field offices ensures that the vehicles are picked up and delivered on time, every time. The disadvantage of driveaway are the additional miles put on the vehicle. For long distances, it ,may be more cost competitive to transport; however, PARS logistics specialists can proffer an expert recommendations. The primary advantage of transport is that no miles are put on the vehicle. It can also be less costly, depending on the distance of the move. 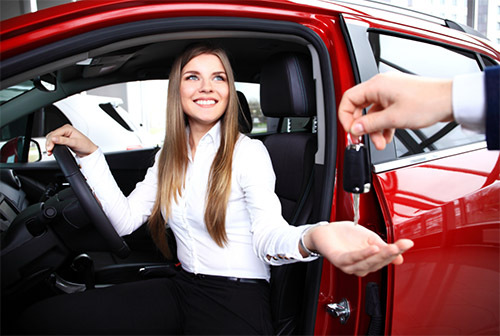 However, if the vehicle requires any type of additional service, transport is not an alternative. The vehicle will arrive in the same condition as when it was picked up. It is also much more difficult to control the timing of the move when it is transported/trucked. In most instances, the delivery is inexorably tied to the trucker’s and schedule. Feel free to call PARS fleet vehicle transport experts anytime to plan and implement your next project.